Point of view is a term we use when talking about narration. It means whose perspective narrative is given from. A first-person narrator, for example, tells the reader everything from their perspective using the first-person pronouns ‘I’, ‘me’ and ‘my’. This is narrative where the narrator uses the pronoun ‘I’ (or, in plural first person, ‘we’). The strength of first person narration is that the reader sees the story unfold from the subjective (or biased) viewpoint of a single character (or group, in the case of ‘we’). Second person POV is rarer than first or third. In second person narration, you tell the story as though the reader is the viewpoint character, using the second person pronoun ‘you’. This creates a ‘choose your own adventure’ type of effect. Because it makes the reader the subject of the action. Another use of ‘you’ is slightly different – ‘you’, the intended recipient of a letter. If you write a chapter (or a whole book) as a letter, you might address a ‘you’. Here ‘you’ can be either the viewpoint character or not. If we read the letter as its author writes it, they are still the viewpoint narrator, with us (readers) peering over their shoulder. If we read the letter coinciding with the recipient reading it, however, then the ‘you’ addressed is the viewpoint character. Third person point of view describes characters’ actions using the pronouns ‘he’, ‘she’, ‘it’ or ‘they’, as well as gender-neutral pronouns. It offers readers a little distance from the main characters of your story. When the author describes events from outside a single character’s perspective, but sticks to what they know and experience, we call this ‘third person limited’. ‘Limited’ because perspective follows a single viewpoint at a time. 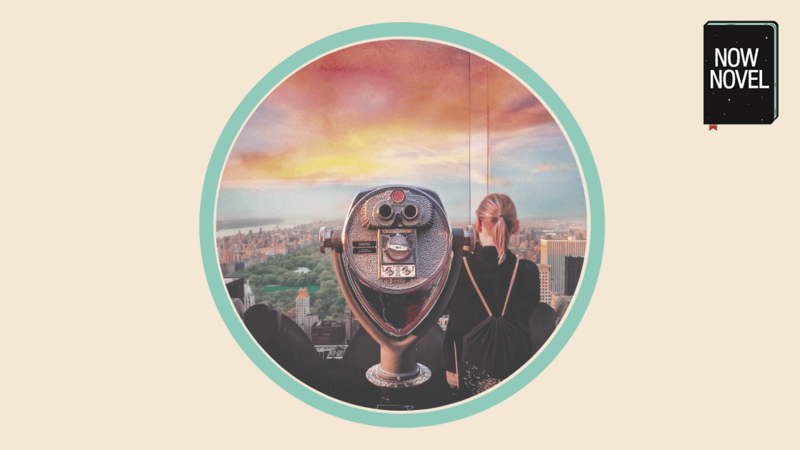 He thought she looked extraordinary as she passed through the archway, but she shot him a glance that had something odd about it – was it mockery? – he couldn’t be sure. Here, we only have access to the male viewpoint character’s perspective in the scene. We can only know what another character in the scene thinks or feels by his own understanding (‘was it mockery?’). Alternatively, you can roam freely between multiple characters’ points of view, even within a single scene. Third person POV is either ‘limited’, ‘objective’ or ‘omniscient’. In limited point of view, as described above, the narration sticks closely to a focal character. An entire book doesn’t necessarily have to be in a single character’s point of view in limited third person. Yet when a specific character’s viewpoint is in focus, others’ private thoughts are off limits. Limiting narration to only neutral observation is useful for avoiding telling readers’ feelings more than showing them. For example, you could write ‘the boy ran in circles, like a footballer just after his victory goal’. This conveys the character is celebrating something and is happy, without the narrator delving into his mind and telling his feelings (e.g. ‘The boy was happy he’d scored a goal’). If your story has the character of a memoir, mostly focusing on one character recalling life experiences, first person POV makes sense. It has an autobiographical feel to it because of the dominance of the pronoun ‘I’. You can of course, be different. Roland Barthes, the French theorist, wrote a memoir called ‘Roland Barthes by Roland Barthes’. He prefaced it with ‘All this must be regarded as if spoken by a fictional character’. Then the text used the third person ‘he’ instead of ‘I’. This was part of the theory of the time, for example the idea that even when we write about ourselves we can’t help but recreate ourselves as characters, in a way. There are no ‘rules’ for which person to use, other than to be consistent and clear enough for readers to not get totally lost. However, some POVs are more common in certain genres than others. The best thing to do is pay attention to POV in your favourite genre and note which authors tend to choose. The number of viewpoints you tell a story from can change the effect. A single first person narrator can only tell the reader what she knows, for example. The narrator can prove unreliable because they could either be delusional or wish to hide a truth they privately admit. This often only comes out when we switch to another viewpoint that gives a contrasting version of events. Many authors use this device to surprise readers, when they reveal the narrator was distorting ‘true’ events all along. Multiple points of view allow you to show characters from multiple angles, via their own minds and perceptions and others’ views of shared events. 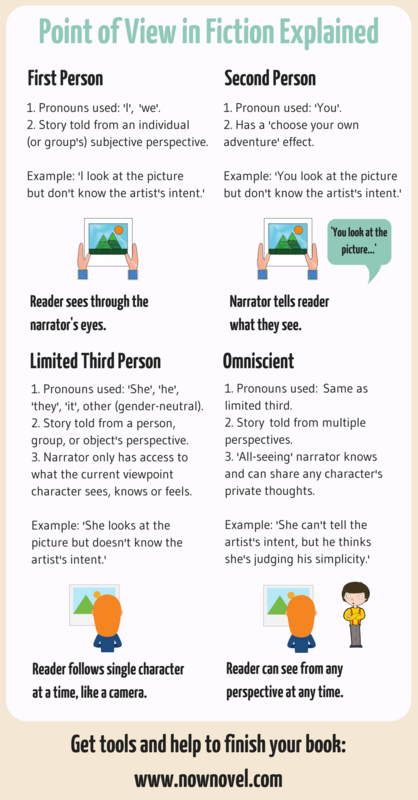 Save or share this infographic for an easy reminder of different POV types. Take a scene written from one of your character’s perspectives and rewrite it from another character’s viewpoint. This will make you think more about how your characters experience the same events differently according to their personalities, motivations and goals. Don’t be afraid to rewrite pivotal scenes in your novel or short story from a different point of view. You might find that a character who felt awkward or unreal comes to life in another POV. What is the main point of view for most of the story? Does the point of view change during the course of the book? What does this contribute to the story’s overall effect? Here, the author tells the reader one or another character’s private thoughts. A ‘detached’ (or ‘non-involved’) narrating voice is not inside the characters’ heads at any moment. Instead, it resembles a fly-on-the-wall, never giving characters’ views or judgments explicitly. For example, instead of saying ‘she was afraid’, the ‘detached’ narrator could describe gestures (tentative steps, peering over a shoulder) that an objective viewer of the scene might interpret as a character’s ‘fear’. 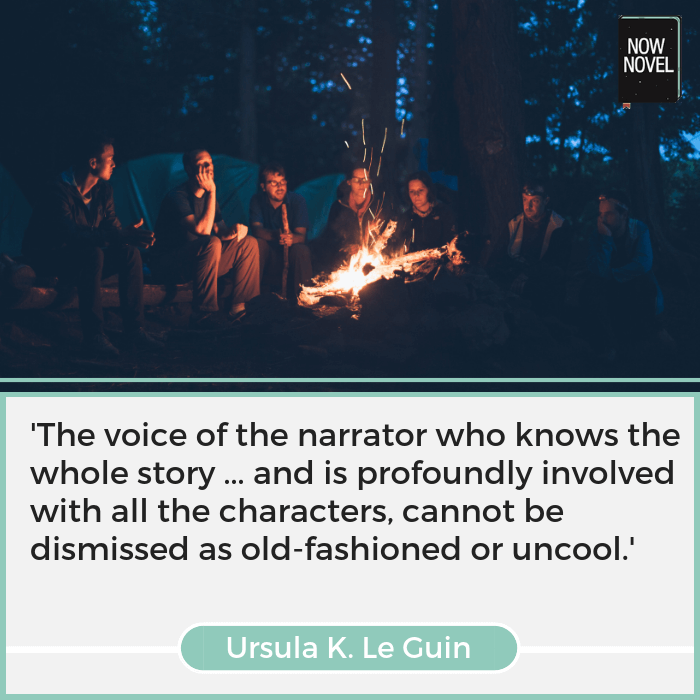 Le Guin says, ‘you really can’t shift between detached and involved authorial voice within one piece.’ Either the narrator has insights into characters’ minds and motives, or they do not. Outline your story in full in the Now Novel dashboard and brainstorm the viewpoint characters who will tell your story.